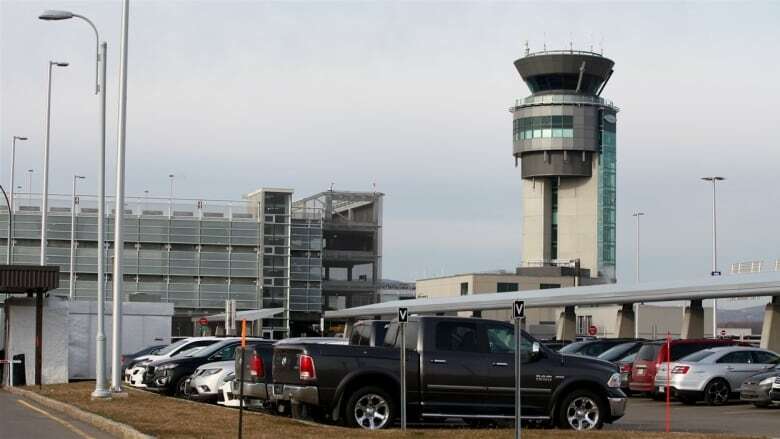 A small drone collided with a passenger airplane above Jean Lesage airport in Quebec City on Thursday, but the plane was able to land safely. 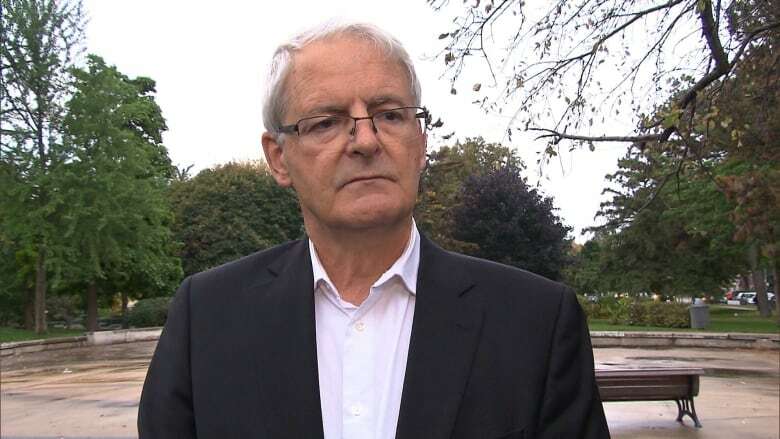 Federal Transport Minister Marc Garneau said he's "extremely preoccupied" by an incident that saw a small drone collide with a passenger airplane above Jean Lesage airport in Quebec City on Thursday. Garneau confirmed that the aircraft, a Skyjet plane, only sustained minor damage and said he was relieved that no one was hurt. He said that "it could have been much more serious" and that if the drone had collided with the cockpit or the engine, the incident could have been "catastrophic." "It's important to note that aircraft are particularly vulnerable when on final approach coming in — the pilot is concentrating on landing properly," said Garneau at a press conference in Montreal on Sunday. An airport spokesman said that the plane originated in Rouyn-Noranda, Que., carried eight passengers and landed safely. This is the first time in Canada that a drone has collided with a commercial aircraft, Garneau said, and the use of drones at that altitude is in violation of regulations. He estimated that, at the time of impact, the drone was flying at a height of about 450 metres or 1,500 feet. Transport Canada has issued a series of interim safety measures for drone operators as it continues to work to regulate the industry. Under the latest rules, which were first introduced in March and amended a few months later in June, it is illegal to fly a recreational drone within 5.5 kilometres from an airport and 1.8 kilometres from a heliport without special permission. These interim rules were put in place by Transport Canada but Garneau said Sunday that the final regulations will be approved in 2018. The updated rules will include a minimum age for drone operators, a mandatory written test and users will be required to register their names and addresses on the drone itself. As it stands, anyone found to have endangered the safety of an aircraft could face a $25,000 fine or prison time. Garneau's office stated in a release that 1,596 drone incidents have been reported to Transport Canada in 2017, 131 of which were deemed aviation safety concerns.